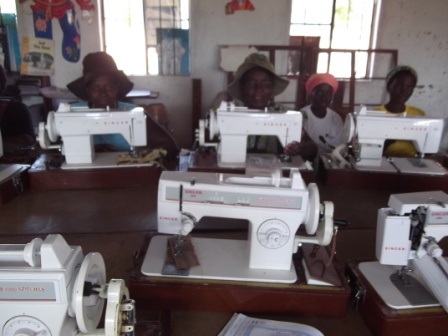 Micro-Loans - To Love a Child, Inc.
﻿﻿Micro-loans are changing lives in Zimbabwe. "Talitha Cumi!" "Little girl, I say to you, get up!". Mark 5:41. 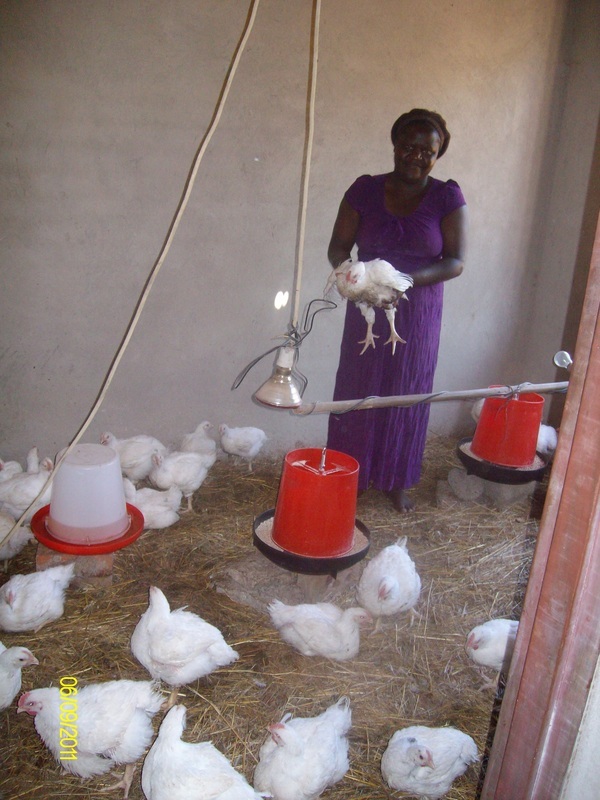 Through education, training and a small loan women in Zimbabwe are now taking care of themselves as well as their families. Between 2002 and 2006, the population in Zimbabwe is estimated to have decreased by four million people. Plagued by severe crises (an unprecedented rise in inflation, a severe cholera epidemic, high rates of unemployment, political violence, and a near-total collapse of the health system) it continues to struggle and emerge from political gridlock, economic collapse and international isolation. Further, the seizure of thousands of white-owned farms in 2000 disrupted the agriculture-based economy. And, in May of 2005 “Operation Mambatsvina”,which translates to ‘operation drive out trash’, redistributed people from urban to rural areas. Large numbers of homes and businesses were demolished and their tenants forcibly removed, many in the middle of the night, leaving thousands homeless, unemployed and starving. The operation directly affected 700,000 people through loss of their homes or livelihood and is estimated to have indirectly affected 2.4 million people. 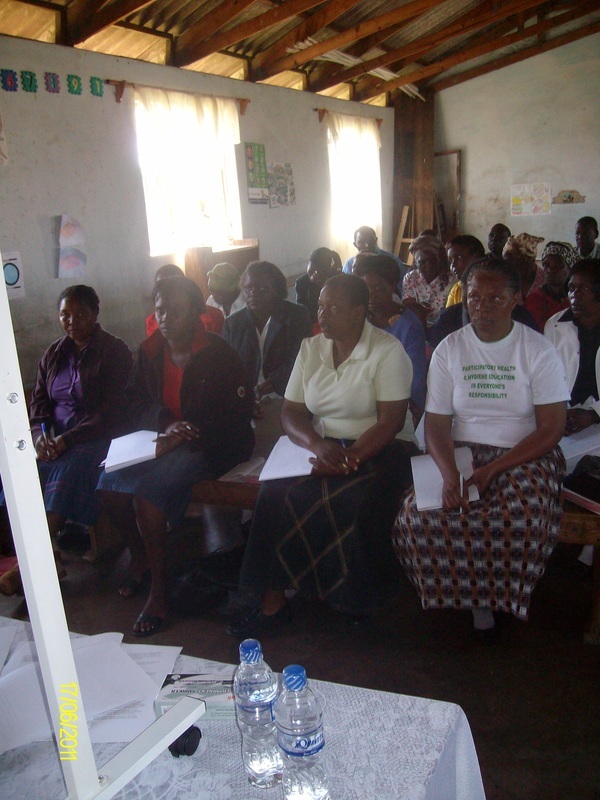 Some of the women in this project had their businesses destroyed during this movement and desperately seek to rebuild.